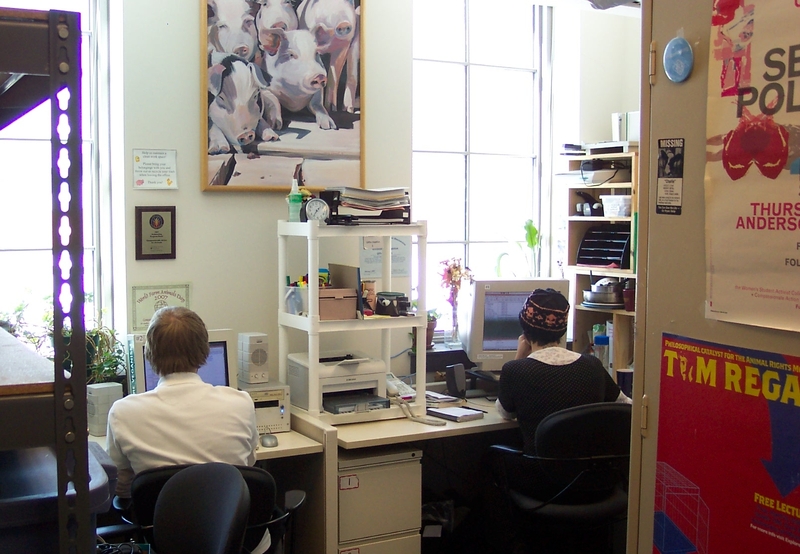 CAA is looking for a volunteer Office Manager at our 2100 office. The Office Manager position is a volunteer staff position, so it is unpaid. There are perks including free parking, access to office refreshments (coffee, tea and snacks), a free CAA t-shirt and more! If you are interested in the position, please e-mail Danielle your cover letter and resume. CAA also has a number of other Volunteer Staff positions open. We currently have several dedicated Volunteer Staff members, but we are always looking for more. If you are looking for something with less time commitment then take a look at our volunteer opportunities. For more information on volunteer opportunities, please fill out a volunteer form, and the Director of Volunteer Programs will get in touch with you.